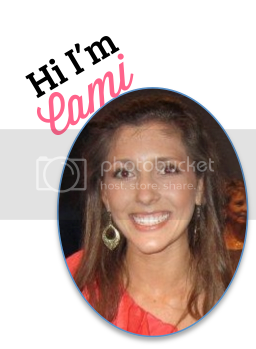 I am so excited to host a Blog Swap with one of my best bloggy friends, Anna! 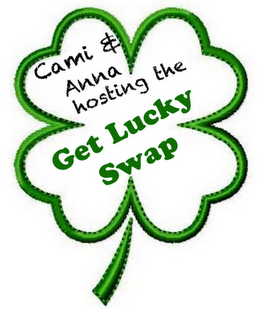 In celebration of St. Patrick's Day, we came up with the Get Lucky Swap! Thank you all who celebrated - I hope you had a fun time and got to know some wonderful bloggers <3 That's what my hopes of this swap was! Take a gander at all of these great bloggers & packages full of love! My lovely partner is the beautiful Kristine! I had so much fun shopping for her - her package was green themed. Hehe - hope it wasn't too much! Pretty bodycology body wash, spray, and lotion! Thank you so much Kristine!! So glad you loved it! Sorry it was cheap wine, haha... it's the only kind that came in cute little bottles! :) Loving you! looks like a great swap package to me!! Had a blast, thanks for hosting! The tiny wine was such a cute idea! omygoodness, what a wonderful package! this is such a fun idea!! i wanted to wish you and v a happy, relaxing and sweet weekend!